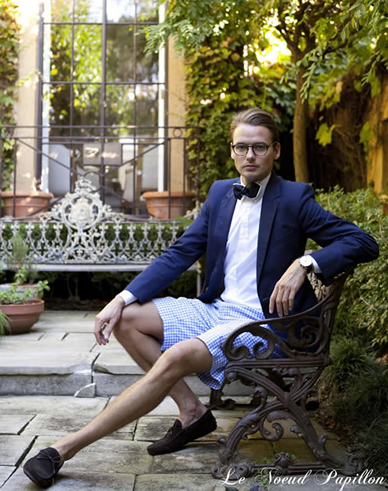 Fellow Dandy Nicholas was so kind of to email me all the way from Australia about his Bow Tie company Le Noeud Papillon. A French named, Australian company that makes Bow Ties? Mon Dieu! The French call a bow tie ‘Le Noeud Papillon’ which translates to ‘the knot of the butterfly’ and its history is derived originally from Croatian mercenaries during the Prussian wars of the 17th Century, who used a piece of cloth to shut close the collar of their shirts. 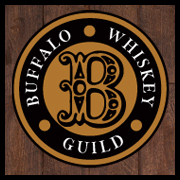 The bow tie, once reserved for the cultural elite, is now accessible to all walks of life. A bow tie can be symbolic for nonchlance, flair, eccentricity, prep, intelligence, wit, charm or just plain fun. A bow tie wearer often has an artist’s mind, a respect for tradition and yet a renegade at the same time. 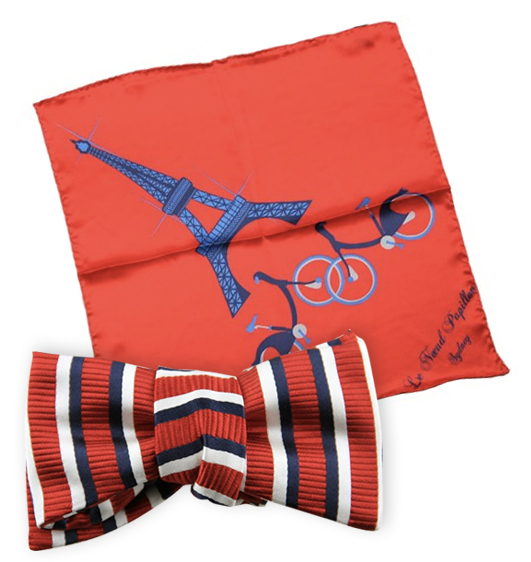 Makers of silk ties, bow ties, pocket squares and the like, Le Noeud Papillon shares my love of French culture and as such, I’ve highlighted two very French products from their site for Bow Tie Friday. 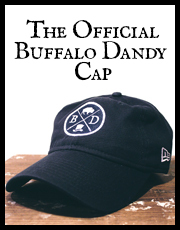 Also be sure to check out their blog full of Dandy posts here.